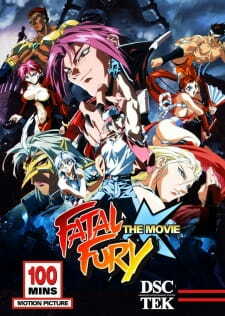 Ten years after the death of their foster father, brothers Terry and Andy Bogard return to Southtown to extract revenge from crime lord Geese Howard. They team up with kickboxing champion Joe Higashi and participate in the prestigious King of Fighters tournament in hopes of facing Geese and giving him his well-deserved defeat. 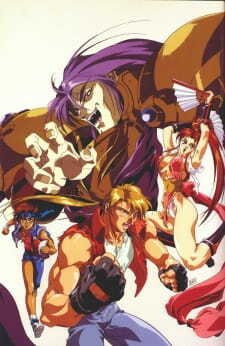 (Source: ANN) Based on the video game Fatal Fury.